Welcome to Upstate Mattress & Furniture Outlet's Online Showroom! 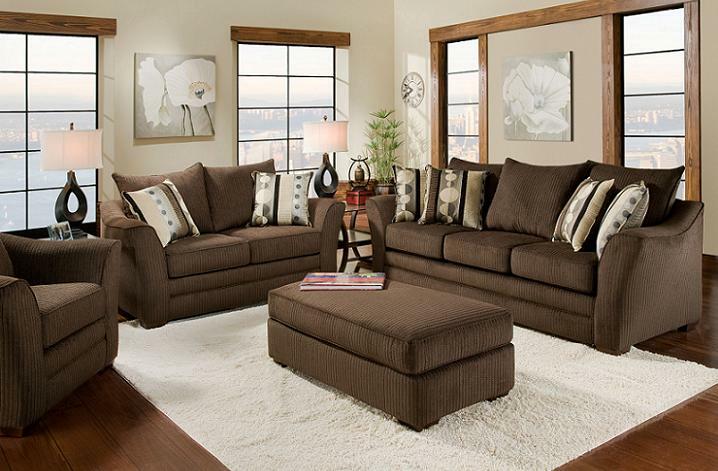 We are a retail furniture store at wholesale prices. We are up to 70% cheaper than any retailer in our area. Interior Decorating Expertise, Delivering Furniture, Setting Up Furniture, Friendly Customer Service.